425 Ave I south in Riversdale, Saskatoon is Sold! 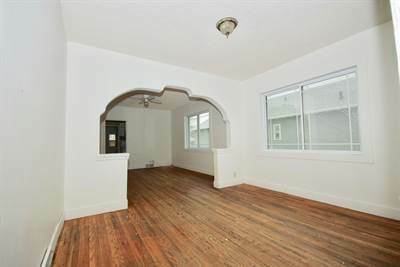 in Riversdale, Saskatoon The 1 3/4 story at 425 Ave I south has been sold. Posted on June 28, 2017 Categories UncategorizedLeave a comment on 425 Ave I south in Riversdale, Saskatoon is Sold! 514 Ave H south in Riversdale, Saskatoon is Sold! 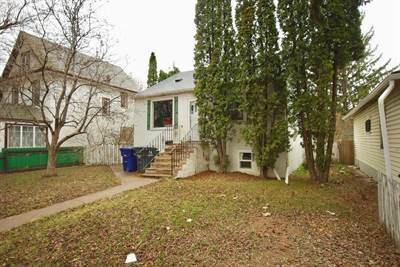 in Riversdale, Saskatoon The 2 story at 514 Ave H south has been sold. Posted on June 28, 2017 Categories UncategorizedLeave a comment on 514 Ave H south in Riversdale, Saskatoon is Sold! 334 Ave G south in Riversdale, Saskatoon is Sold! 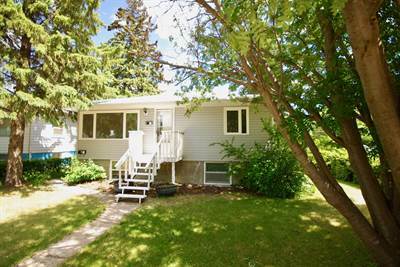 in Riversdale, Saskatoon The bungalow at 334 Ave G south has been sold. Posted on June 28, 2017 Categories UncategorizedLeave a comment on 334 Ave G south in Riversdale, Saskatoon is Sold! 2535 KELVIN AVE in Avalon, Saskatoon is Sold! in Avalon, Saskatoon The bungalow at 2535 KELVIN AVE has been sold. Posted on June 28, 2017 Categories UncategorizedLeave a comment on 2535 KELVIN AVE in Avalon, Saskatoon is Sold! 1516 Isabella St east in Holliston, Saskatoon is Sold! 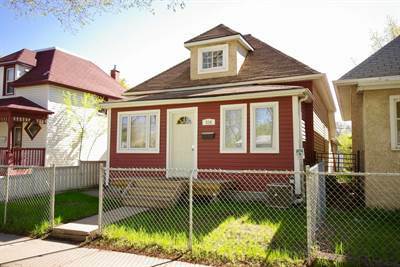 in Holliston, Saskatoon The bungalow at 1516 Isabella St east has been sold. 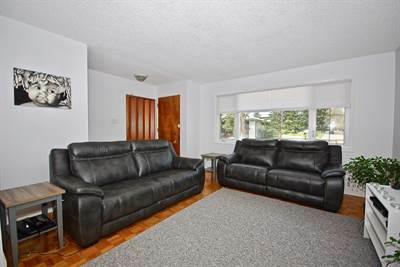 Posted on June 28, 2017 Categories UncategorizedLeave a comment on 1516 Isabella St east in Holliston, Saskatoon is Sold!